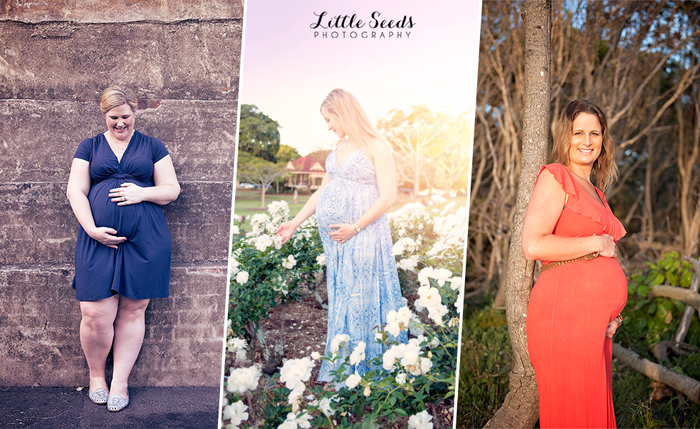 Guest blog by Amanda Blakey - Amanda is the Owner and Photographer of Little Seeds Photography, specialising in maternity, newborn & family portrait photography, servicing South East Queensland. I guarantee that most women have stood in front of a mirror and wondered what they would look like with a nice round pregnant belly (we may have even stuffed the nearest pillow or jumper under our shirt to make the vision more realistic...). But when it comes to actually having that belly, we often end up standing in front of a wardrobe instead of a mirror, agonising over what to wear. So it’s no surprise that the most common question I’m asked from my clients is; “what should I wear wear for my pregnancy photoshoot?”. So, I’m sharing with you my top 7 tips that will get you on the road for a stylish, beautiful and timeless look, and will have you feeling and looking on top of the world for your photography session. 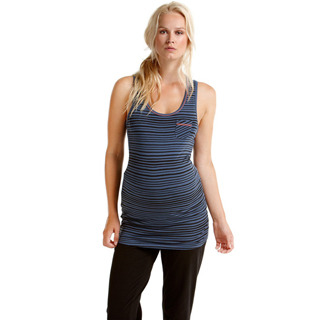 Look for items made from stretchy materials like jersey that will hug your belly. A great option is a wrap-dress; it’s fitted while still being flattering and comfortable. 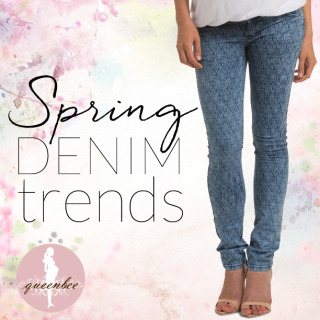 If you’re a jeans kind of gal, find a nice fitted top with a scoop or v-neck to help frame your face. If you like something a little more flowy, look for empire waist dresses or tops; the ruching at your waist helps separate bust from belly to give you some shape. Avoid t-shirt dresses, tunic tops or chunky knits as they will hide your shape. Just as it does for non-pregnant bodies, pregnancy shape-wear helps smooth out the hips, buttocks and thighs, and give a lovely flattering shape. Essential under fitted dresses to avoid underwear lines. When you are struggling to pick something to wear, it’s easy to head straight for a failsafe black option - it’s timeless, elegant and flattering. However, in this case you don’t want to hide anything; you want to show off that beautiful big bump in which your bub is safely snuggled. So opt for neutrals, pastels or brighter colours that show off the curves of your temporary bump in all its glory. Stripes and bold patterns can really distract from the shape of a pregnant belly in photos, so instead go for block colours or really soft patterns and textures. Don’t go over the top with accessories. Fashion changes yearly, but your photos need to last a lifetime. When accessorising, go for classic and minimalist. Tip 6 - Treat yourself! Our skin goes through some dramatic changes during pregnancy, and with all the extra blood flow and our little internal heater (thanks bub! ), our skin colour can often have a much pinker and more uneven tone than usual. So I highly recommend to my clients to have their makeup professionally applied for their session. Plus, it’s a nice excuse for a bit of pampering! You’ll most likely be having your photoshoot in your third trimester, which means your feet and ankles may be a little swollen. If they are, ballet flats or boots are your friend. If you want to wear heels, just take along a pair of flats to wear between shots as your photographer may be walking you around to some different locations. Above all else, wear what makes you feel beautiful!